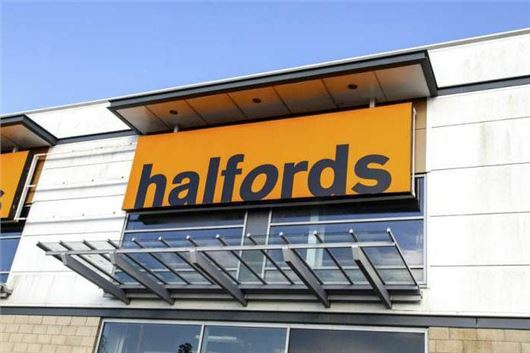 Halfords has announced a new breakdown service set to rival the AA and RAC. The service uses an existing network of more than 400 independent breakdown recovery operators across the UK. In the event of a breakdown, it will aim to provide assistance within 40 minutes and, if possible, repair your vehicle on the spot. There are five levels of cover available for car, vans and motorbikes, ranging from the basic Roadside & Local policy (starting at £20) to the Full Cover (from £89), which includes driving in Europe, assistance at home and recovery following theft, vandalism or illness. All policies include cycle cover meaning, if your bike breaks, you can be recovered to the nearest Halfords store or independent bike shop. Policy holders will also be offered discounts on repairs carried out at any Halfords branch. If roadside repairs aren’t possible customers will be taken home, to their nearest Halfords store or Autocentre, or a garage of the customer’s choice. They'll also be given the option to be taken to their nearest railway station or car hire firm. Other benefits include half price MoTs at Halfords Autocentres, 10 per cent off servicing and a free £10 gift voucher.